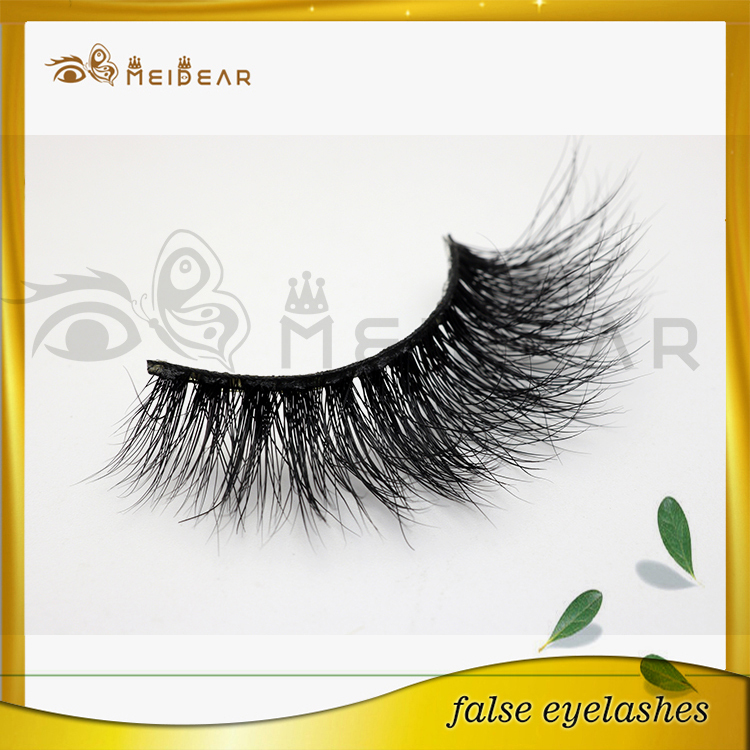 Real mink fur hair, soft band, pure handmade craft makes Meidear 3d mink lashes be very popular lashes on market. 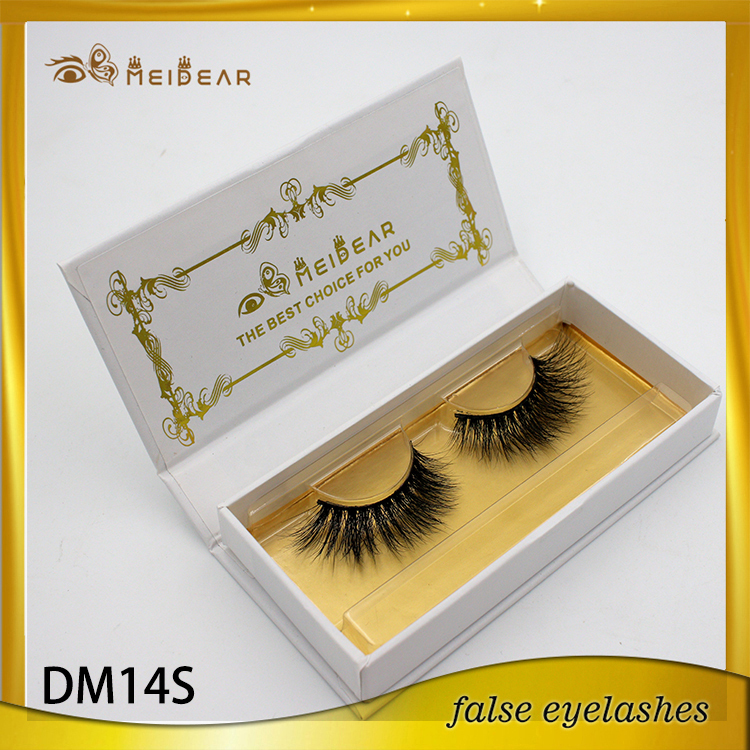 double eyelashes, double eyelashes 3d mink lashes, custom brand 3d mink lashes. 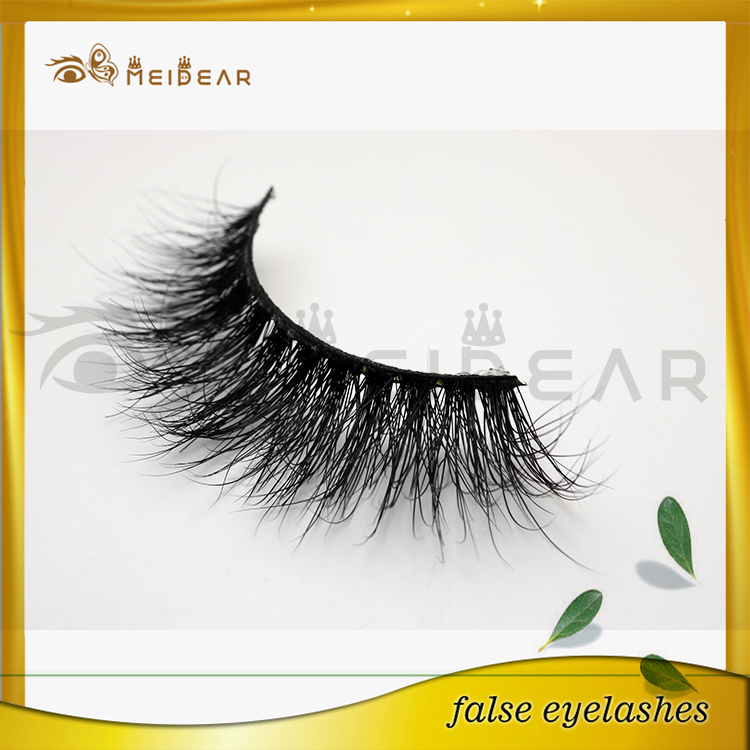 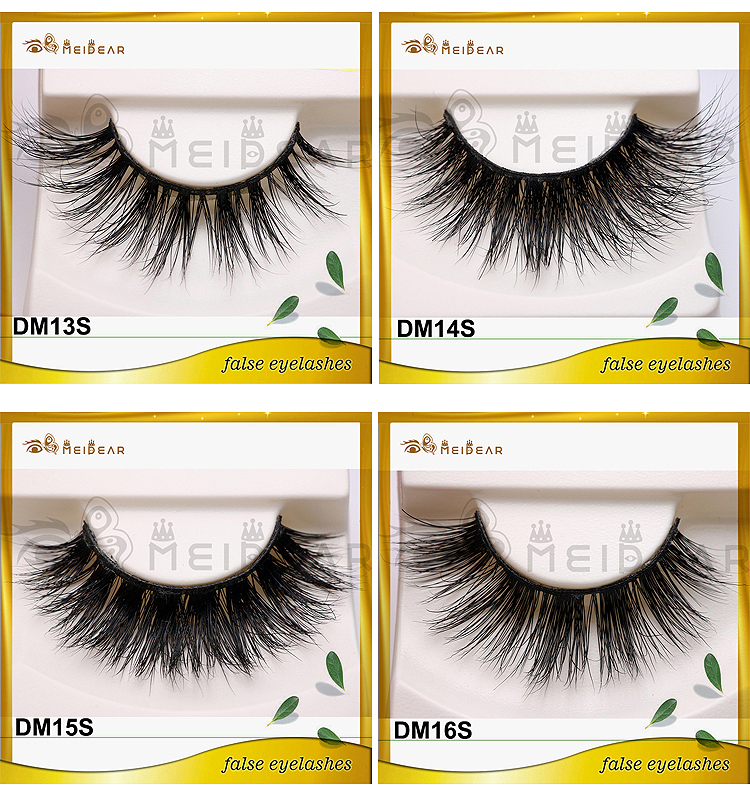 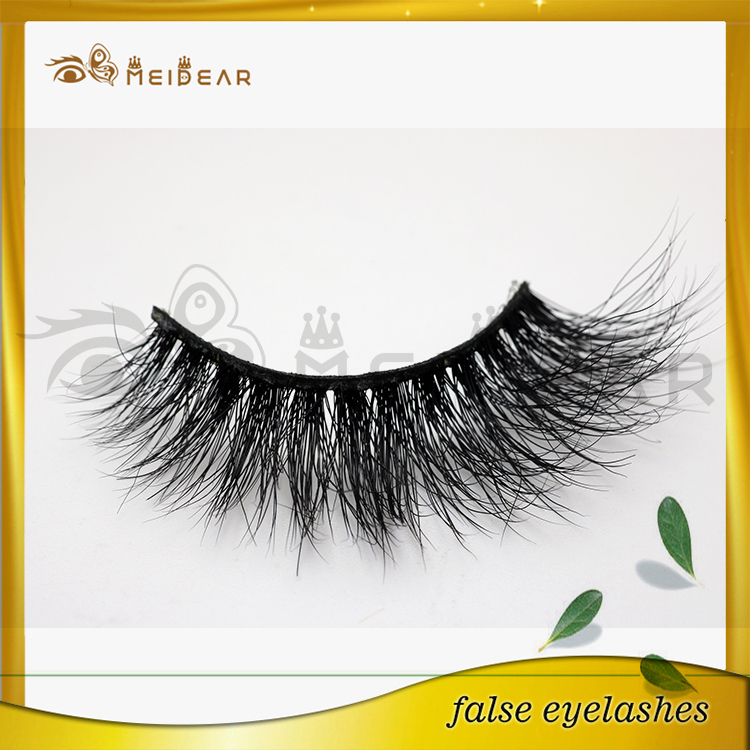 This is 3D mink eyelashes was gently brushes and harvested best quality Siberian mink hair by cruelty-free method. 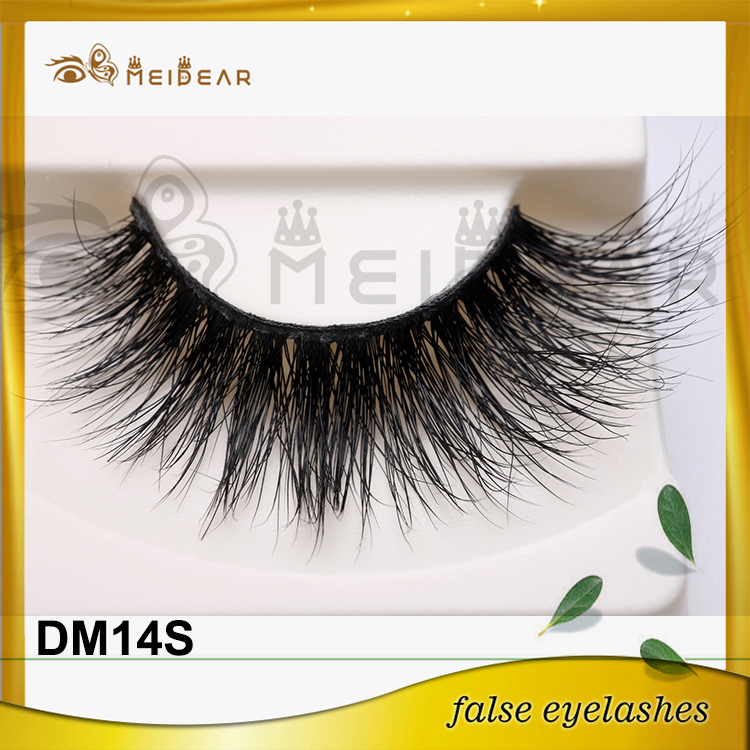 This 3d mink lash could make a full and charming effect when you wearing them on.